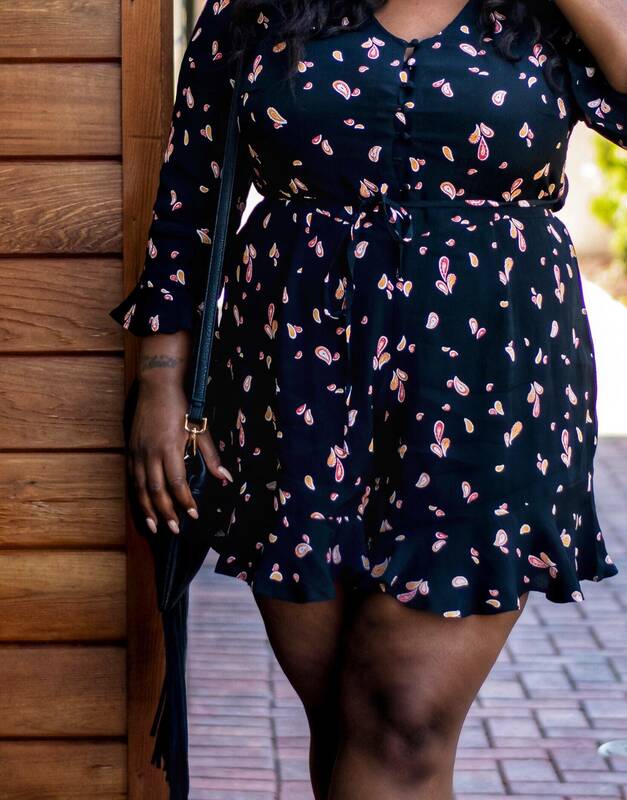 I know I’m not the only one who stays away from plus size boutiques due to sizing. Sometimes I get so caught in the hype and give in. The big disappointment comes when the product finally arrives and doesn’t fit, or quality is horrible. 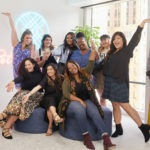 Plus size boutiques are known to carry Jr plus, and that’s that main reason I stay away from them. 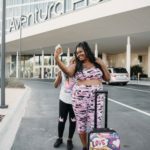 Over the summer Fashion Nova launched their plus size collection, and guess who finally gave them a try. 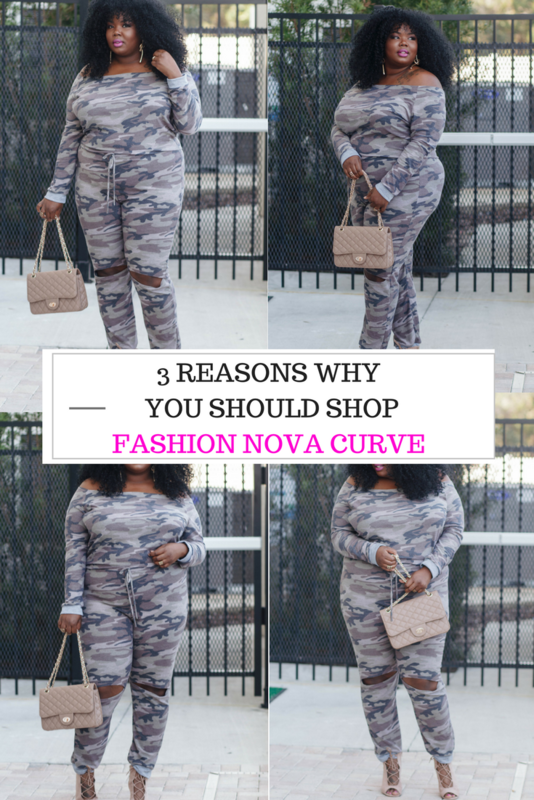 I’m currently in love with my items so it’s only right that I share three reasons why you should shop Fashion Nova Curve. 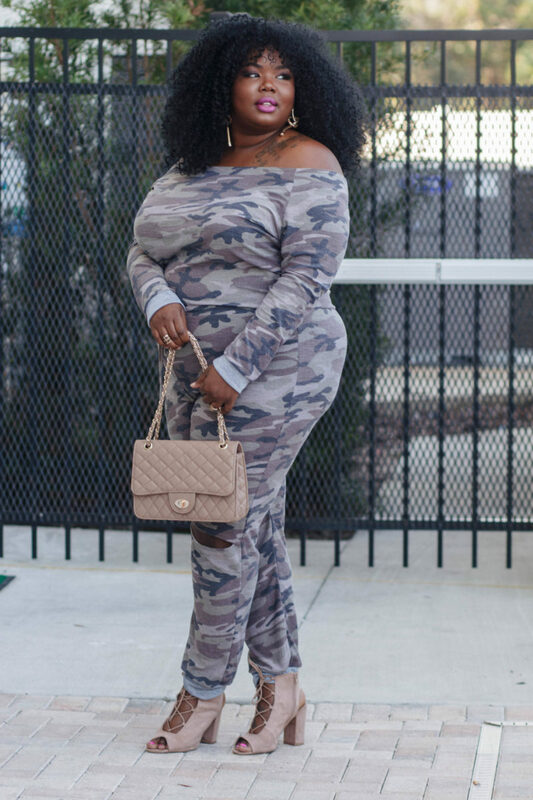 Fashion Nova is known for their chic-trendy-street style vibes. 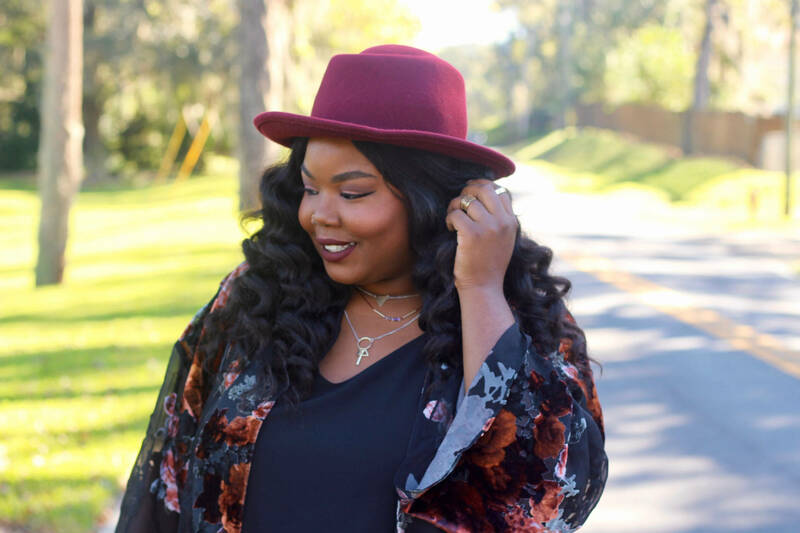 With Over 800 styles available in plus size, you will fall in love with something. Fashion Nova prices are pretty affordable. When it comes to prices, they fall in between Forever 21 and Charlotte Russe prices. So far I have ordered five items, and the quality is fantastic for the price, no rips, no threads hanging and weird stitching. 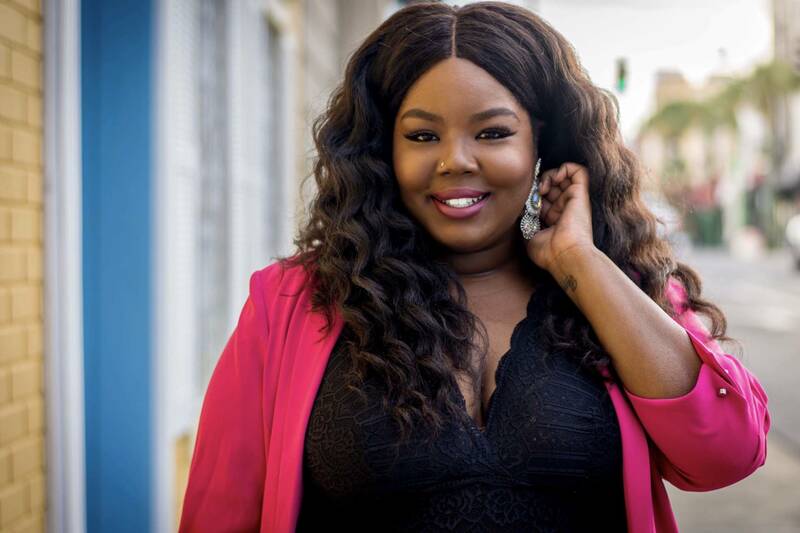 Like I stated before most plus size boutique clothing is usually Jr plus sizes 1X-3x, which means it’s cut a little smaller. I’m a size 20/22 and decided to order a size 3x in everything that I purchased; omg was I surprised at the fit. Even the tops ran a little big on me. 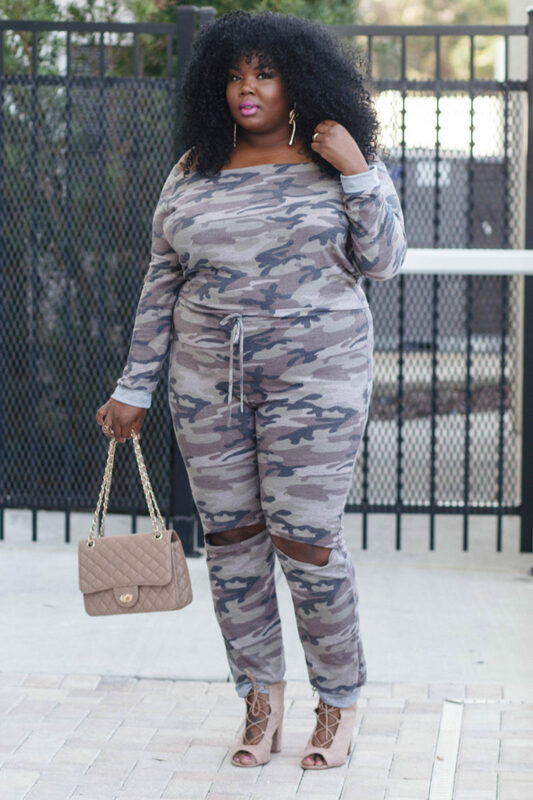 I have to give it Fashion Nova on the sizing, wasn’t expect that at all. *I’ll also like to put in a note that Customer Service kept me up to date from the time my package was shipped to the time it was delivered. 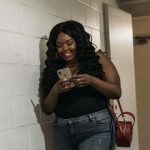 Thanks to Fashion Nova Curve I may become a shopaholic again. Next up I plan to try their jeans that everyone is going crazy over. The verdict is in and I think I’m officially an #NovaBabe.